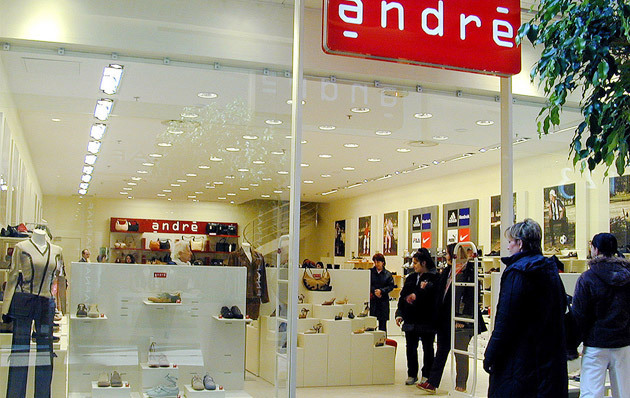 Vivarte is a group of 15 apparel and footwear brands, and is the largest non-food retailer in France with a turnover of €2.7bn in 2014 and c.17,000 employees. Group brands include French household names such as La Halle, André, Caroll, Kookaï, Naf, Chevignon, Minelli, Cosmoparis, and others. Following several years of debt-driven expansion, Vivarte experienced a sales decline amidst a difficult economic context, leaving the business with a €2.8bn debt burden. As part of a debt restructuring process, the consortium of 150+ lenders commissioned Pragma to undertake an independent business review of Vivarte in 2014. In June, Vivarte’s lenders took control of the business, cutting its debt by €2 billion and providing a further €500m of cash to support a turnaround under new management. Since then, Pragma has continued to work alongside the lenders and the management team, in order to implement the recommendations made in the original report.